The Lab NYC is Mixmag and WAV's weekly live stream and post-work unwind, powered by Void Acoustics, where we showcase the finest DJs direct from our Brooklyn office. This Thursday, August 9, DJ Spinall returns to The Lab NYC in collaboration with OkayAfrica to showcase why he's regarded as Nigeria's leading talent behind the decks. Spinall, who also goes by TheCAP and Sodamola Oluseye Desmond, is one of Africa's most popular electronic music acts. As an artist, Spinall takes pride in his ability to jump from a wide variety of genres and has performed in the UK, Dubai, South Africa and major cities across Nigeria. As one of the first African DJs to tour the United States, Spinall's success has effectively acted as a catalyst in the spread of underground African culture and the spiritual, high energy sound synonymous with his name. Desmond's DJing skills and artistry have been widely acclaimed throughout the country's music scene, winning achievements such as Nigerian Entertainment Awards' 'World Best DJ' and Nigerian Broadcasters Merit Awards' 'Best Video DJ' in 2014. The following year he released his debut album titled ‘My Story’ featuring some of the biggest names in African music including 2face Idibia, Mafikizolo, Burna Boy, M.I, Yemi Alade, Timaya, Ice Prince and many more. The album included record-breaking hits like 'Gba Gbe e', 'Money', 'Pepe Dem' and 'Excuse Me'. 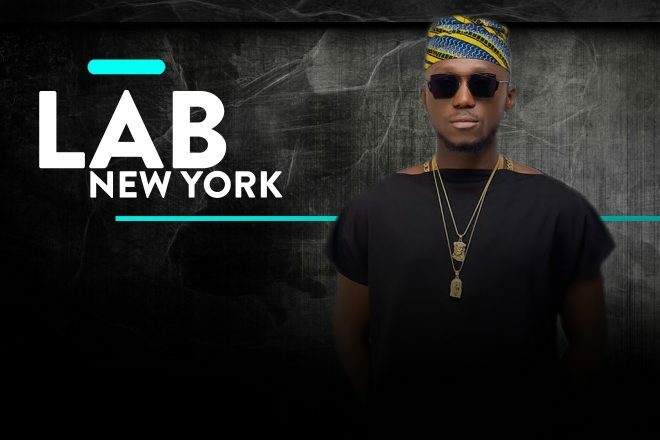 Subscribe to Mixmag TV and follow Mixmag on Facebook to watch DJ Spinall in The Lab NYC on Thursday at 8PM EST.